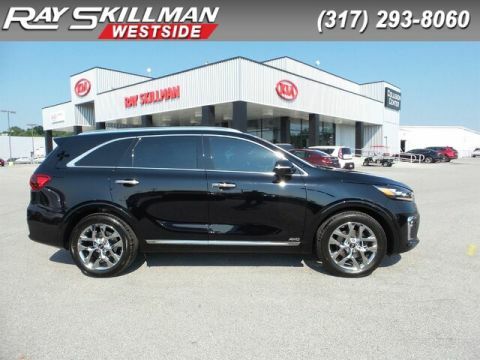 Serviced here, Originally bought here, 110 Point Inspection, Orginally Purchased at Ray Skillman, Adriatic Blue exterior and Ivory interior, 5.0L Ultimate trim. Excellent Condition, ONLY 9,478 Miles! PRICE DROP FROM $47,990, PRICED TO MOVE $3,800 below NADA Retail! 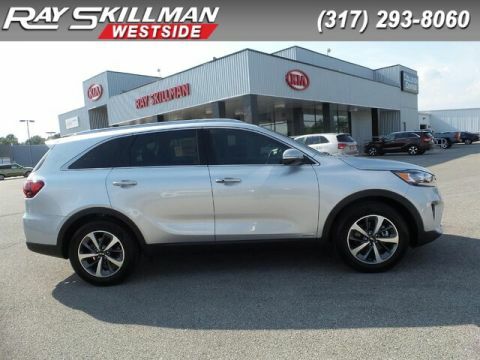 Moonroof, Nav System, Heated/Cooled Leather Seats, Heated Rear Seat, BackUp Camera, Aluminum Wheels, All Wheel Drive, Panoramic Roof, Serviced here, Originally bought here, 110 Point Inspection, Orginally Purchased at Ray Skillman. CLICK NOW! 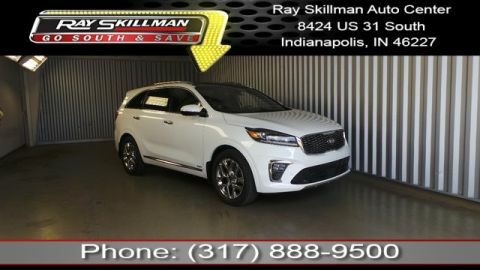 KBB.com's review says Powerful, handsome and loaded with safety and comfort features, it undercuts pricier traditional luxury cars by thousands of dollars. 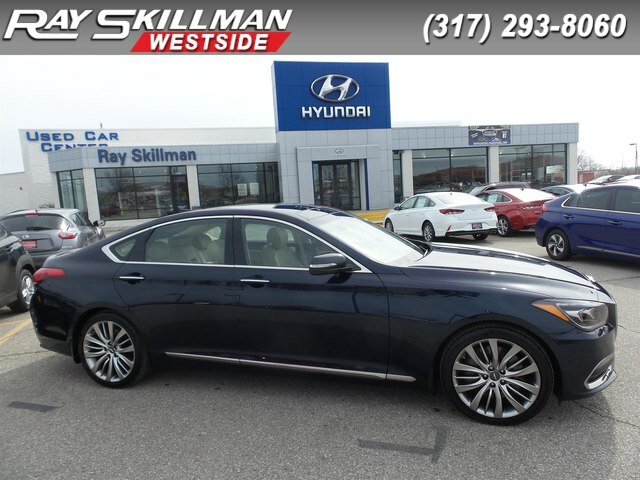 the Genesis G80 sedan for 2018 provides everything you'll find in an Audi A6 or Lexus GS at a price neither of them can match..